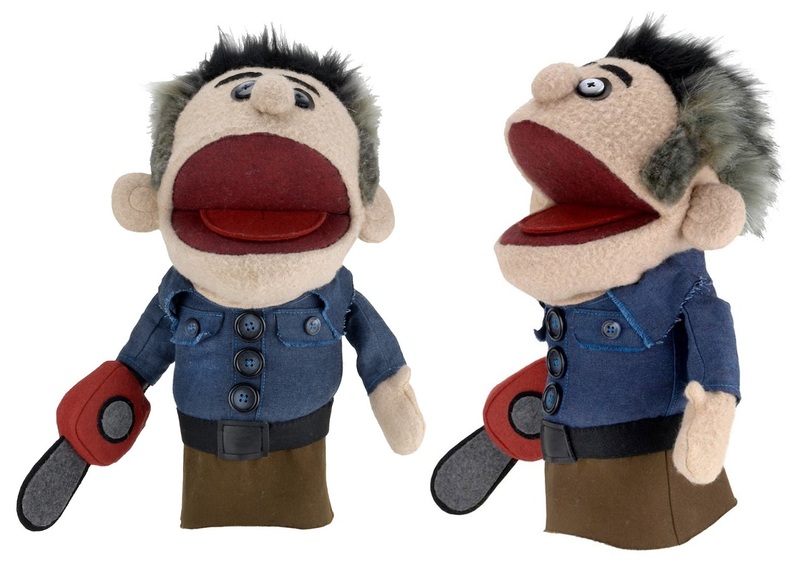 Every day can be a demented play day now with your very own Ashy Slashy puppet from Ash vs Evil Dead Season 2! For this release, NECA has meticulously replicated Ash’s potty-mouthed little doppelganger from the asylum episodes for your (hopefully G-rated) entertainment. 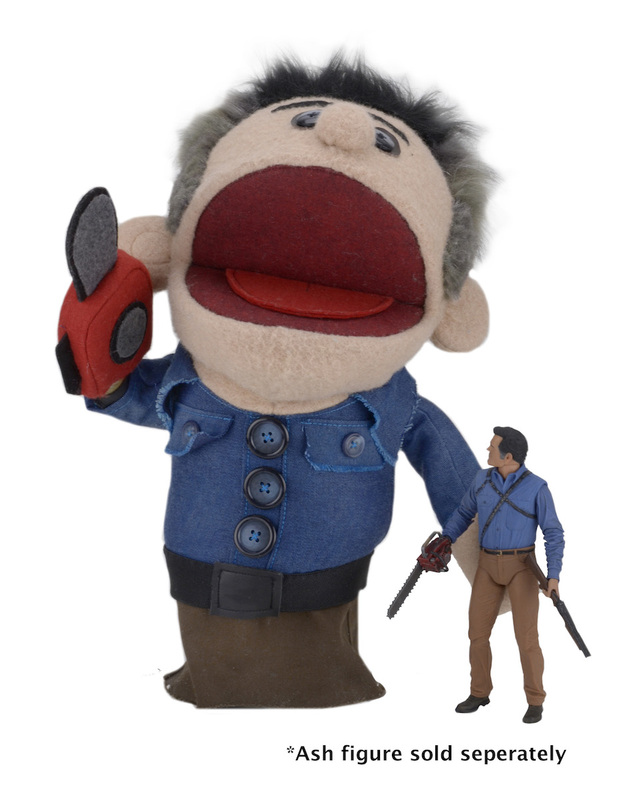 And seriously, who hasn’t always wanted a cuddly demonic puppet of Bruce Campbell for their very own!?! Ash vs Evil Dead Ashy Slashy Puppet by NECA is a real working 15” tall puppet. All you have to do is insert your hand and you can move the mouth, plus the arms are posable thanks to inner articulation. Fans of The Evil Dead franchise can pre-order this awesome prop replica now at Entertainment Earth for $49.99 here.